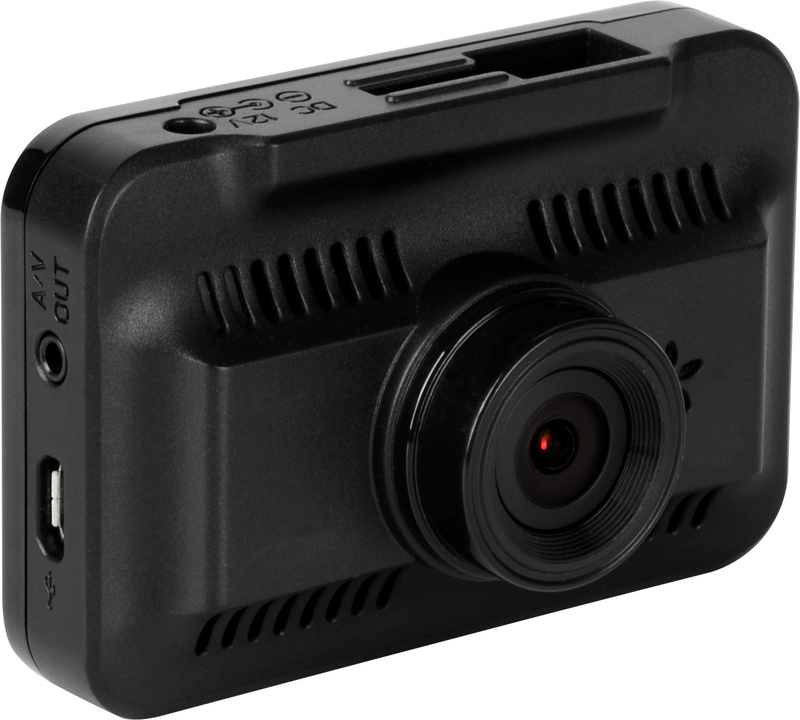 The Street Guardian SG9665XS is a Full HD Dash cam. 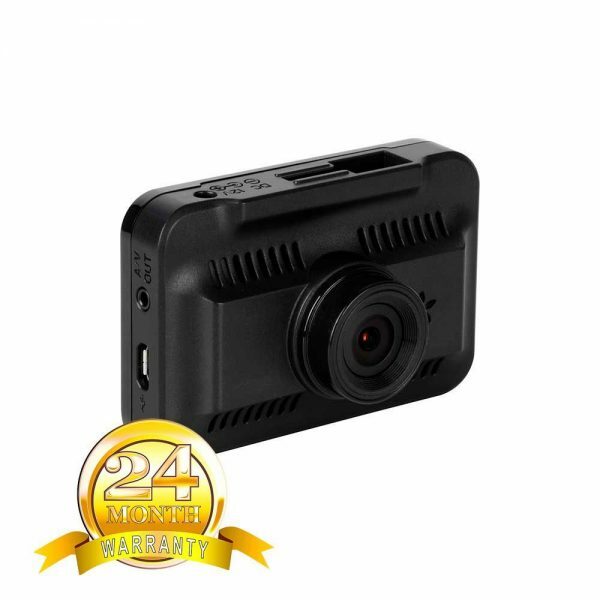 The SG9665XS V2 is a FULL HD 1080P DashCam Video Security Car Digital Video Recorder. The ‘Tiny Yet Mighty!’ stealthy design is everything you need, ready to go in this Deluxe Kit. The Street Guardian SG9665XS-V2 Dashcam DVR is the perfect entry level camera, for in car drive recording. This unit comes complete with a 32GB memory card, mounting hardware and cabling. Ready in install, you’ll be setup for recording in no time. Other Features: Wide Dynamic Range, Fail-safe Super Capacitor, Date stamped video, Motion detection, Gapless Recording, Event Recording. 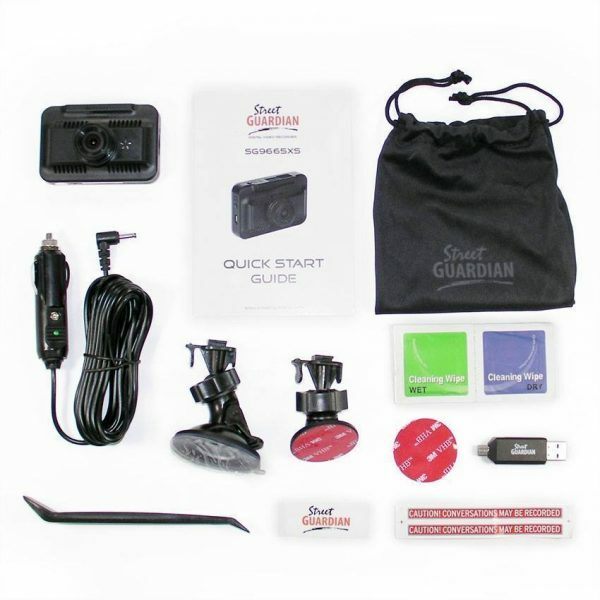 Package Includes: Camera, 3M Mount, Suction Mount, Power Cable, Quick Start Guide, 32GB Memory Card, Accessory Kit. 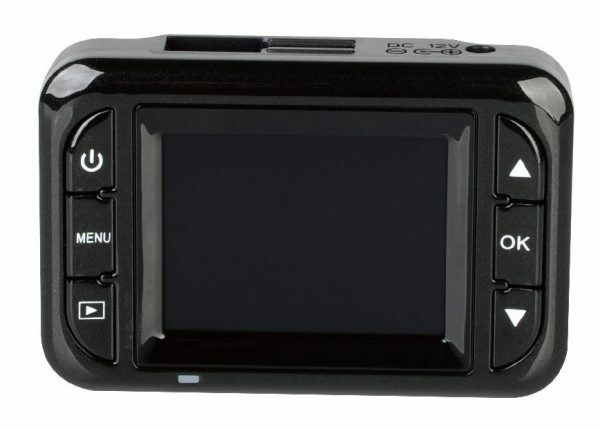 Whilst this unit may be the cheapest in the line of dash cams DOA sell, it is not “cheap” unit for quality. 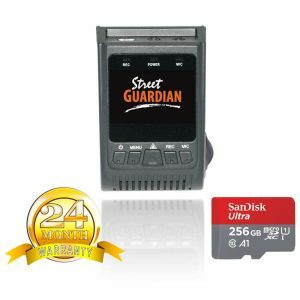 The bonus is the SD card is supplied with the unit. A decent SD card will set you back $20-30 so its a blessing that it is supplied with the unit. 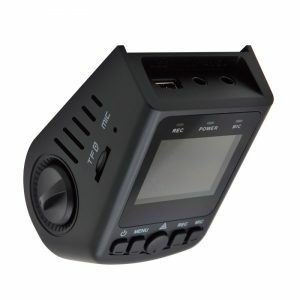 Reproduction of the recording is very good, crystal clear, good sound and a good warranty to boot. This is my first dash camera and so far I cannot fault this unit. I wasn’t sure if the quality of the video would be okay considering that I was mounting the camera in my old Landcruiser that is rough as guts to ride in even on the blacktop, but I am pleasantly surprised with the quality, a very stable and clear result. 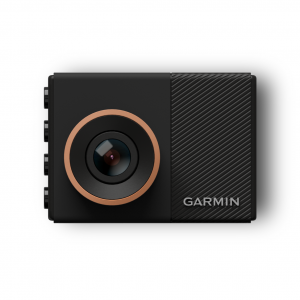 I highly recommend this camera, easy to set up, easy to use and great value. I bought this as a gift for my significant other. It was easy to install, use and download. It starts up and records automatically as you turn the vehicle on. The playback on a computer is high quality, can easily read street signs and numberplates. I’m glad I chose this product, it did not disappoint.